The Speick Active soap has a very nice bowl. Also, Razorock bowls are very good. (09-30-2015, 07:28 AM)nikos.a Wrote: The Speick Active soap has a very nice bowl. Also, Razorock bowls are very good. I don't have a Speick tub (use the stick) but do agree the RR tubs get the job done. Somewhat related, I also like the Tcheon Fung Sing tubs. They are similar to others but they have a texture that is very easy to grip and I like a great deal. Plus they color code the lids so it is easy to identify when stacked. (09-30-2015, 07:27 AM)kav Wrote: Nikos, Yes! If you READ my post again I explained plastics are commonly made in 5 grades. These can be recycled 1-2-3-4-5. #6 is a NON recyclable post consumer artifact that overwhelmingly winds up IN THE OCEAN. Recycling SLOWS the pollution but does not stop it. If we have options in glass, metal or ceramics the ethical choice is to select them. You do live near a wine red sea, no? The environmental issue has EVERYTHING to do with this thread. You can't shave on a dead planet. I have read your post and understand what you're saying. My point is that plastic bowls we use for our soaps don't pollute the environment if we recucle and re-use them. Do you know if any plastic bowl that we use is made from the 6th grade plastic? What are the possibilities? Here in Greece there are many sea parks and areas that are the habitats of two endangered species, Caretta Caretta and Monachus Monachus. 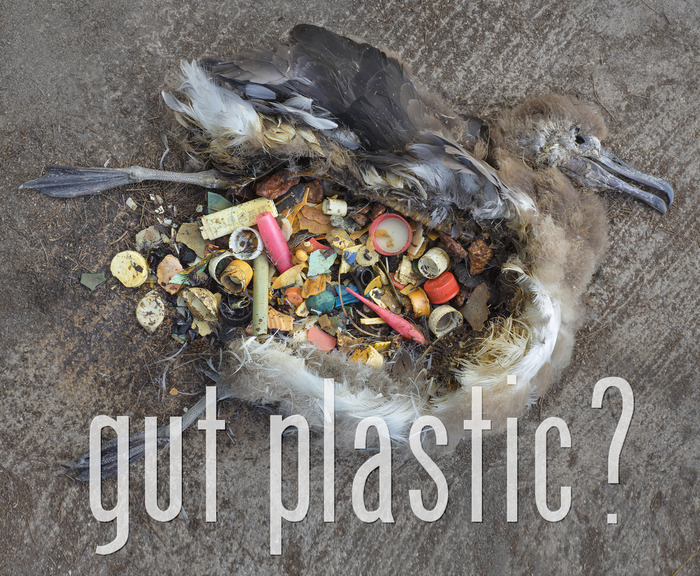 There are many organisations that protect them for sea pollution. There are actions from citizens all over the greek coastline who help to resolve these environmental issues. Plastic bowls it's the least of the problems that sea and environment have to deal with. 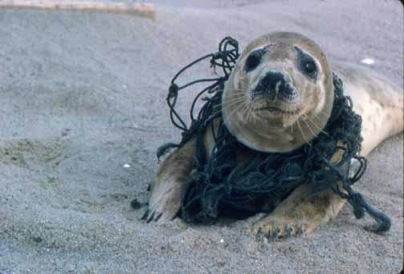 There are many seals, dolphins that get caught every year in fishermen's nets. That's another issue. 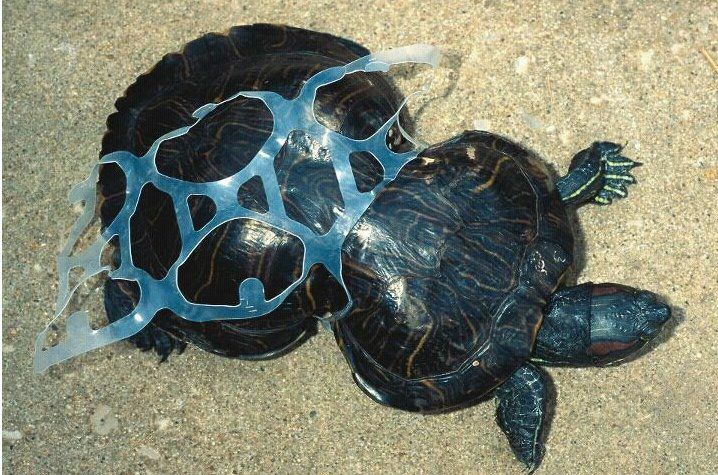 Or plastic bags that look like jellyfish and many turtles eat them and die. Believe me, there are many examples. 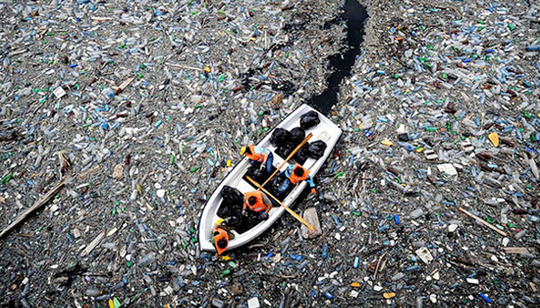 Also, tins and glass are not the best solution if you are so environmentally consious... Do you know how many tins and glass bottles are found every year in the sea and how many hundreds of thousands years needs a bottle of glass to dissolve? Only 1.000.000 years. What do you think about it? We have to be more careful with the environment, more consious, this is the environment we live and the planet our childern will grow up. But, avoid using plastic bowls in order not to "pollute" the environment, it's hilarious. I also like the B&M tubs. Of the actual tins that I have CRSW are nice to use, look great and always arrive in pristine condition from my experience. CRSW are the best presentation tins I have ever seen. Not only that, but Larry pack those babies very carefully. At the end of the day, for me, a little ding in a tin is not a deal breaker. I'm a pretty reasonable guy that understands things that are shipped could be damaged. I'm going to start making soaps and sell them in Styrofoam containers with extra Parabens. (09-30-2015, 08:23 AM)Bruce Wrote: I'm going to start making soaps and sell them in Styrofoam containers with extra Parabens. The tubs will be made from sea turtle shell. The lid, ivory. Did I mention that tallow is old school and they all will have a blue whale blubber base? Of course manufactured in my offshore facility; don't worry about availability, our production line staffed by 8-10 yo kids work 24/7 at zero cost. I have 2 kids and a clumsy wife, I like the look of glass but it makes me nervous because of the wife and kids. I like plastic as well and while razorock is not my favorite soap his soaps are nice,because they stack. The tins I have look horrible ,again clumsy wife and kids . Kav, I reuse most of my plastic pots. Seriously, now we are posting pics of injured and dead animals? (09-30-2015, 07:52 PM)Bruce Wrote: Seriously, now we are posting pics of injured and dead animals? Really? I think that post should be removed, it could suggest political views. If not, close my account I'm highly offended by those pictures. You are right Bruce, no need to go over the deep end. How the heck did we get here, talking about dented shaving tins? Personally, I like tins. I have twenty some odd ish in my bathroom and not one of them has a dent or a ding. I like them mostly because they are compact. They stack nicely, and take up little room compared to the larger plastics. Every company now seems to have their own oddly sized plastic jar, which aggravates my OCD worse than a ding in a tin ever could. They fit nicely in my dopp; I can throw in two or three different soaps in the space one tub of Soap Commander takes up. I do enjoy the big plastic tubs, but I appreciate the space and convenience of the tins.